Malley Crossover Ambulance - Type II — Malley Industries Inc.
Malley Industries was the first manufacturer in North America to create a state-of-the-art ambulance using the spacious Ram ProMaster chassis. 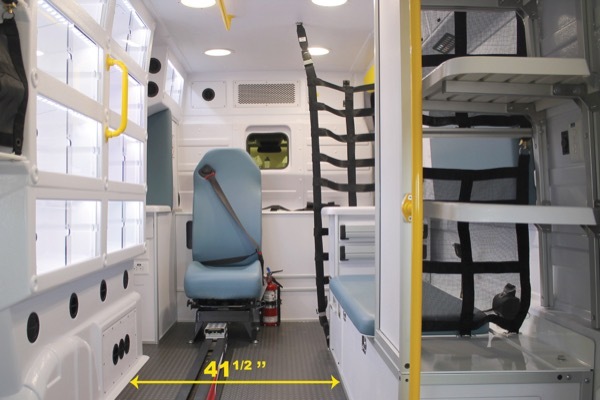 This Crossover ambulance provides interior space comparable to a much larger and more expensive modular ambulance (Type lll). 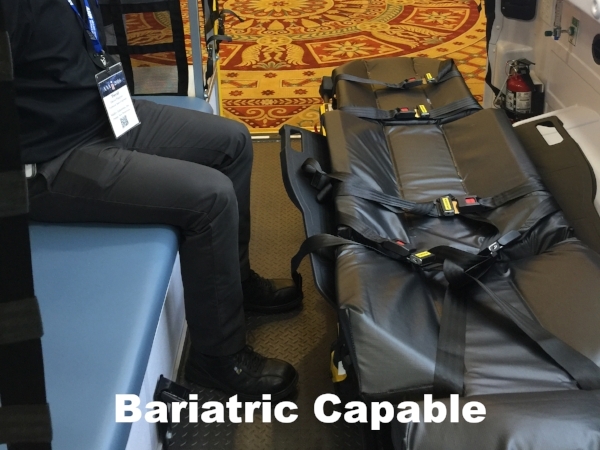 It is bariatric capable. 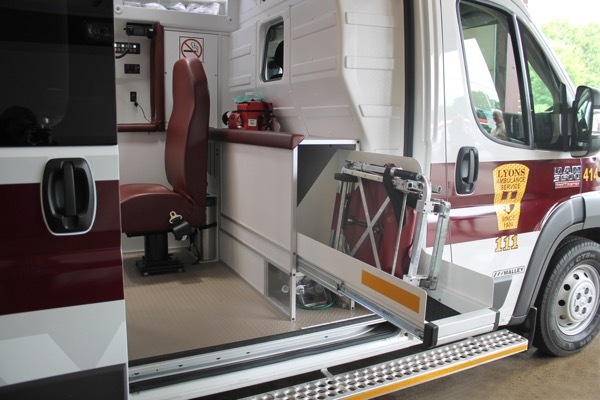 Our innovative research and development team set out to design an ambulance that would enhance safety and comfort, improve access to patients and equipment, and maximize interior space. Compliance Testing & Certification: Compliance and certification testing successfully completed to meet the highest level Ambulance Standards in North America.